Sprint Vector Preview -- Contestants, Are You Ready? 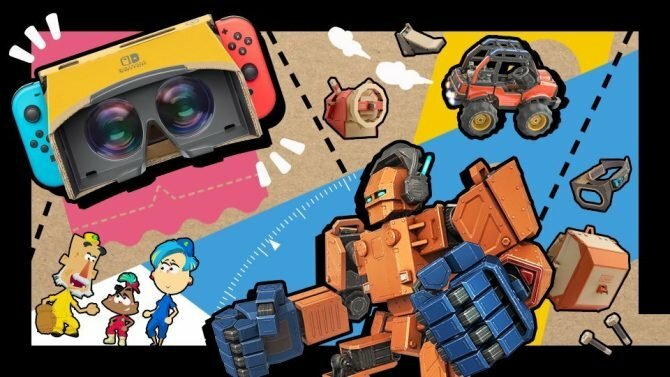 Last year, Survios (the same team behind one of my personal favorite VR shooters) Raw Data announced its new project. 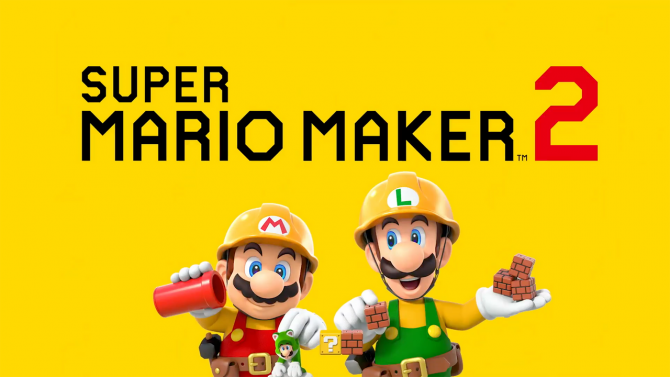 To be perfectly honest, I was initially disappointed with the announcement — mainly because the studio decided to focus on building a game that was designed for fast-paced locomotion movement. With the closed beta finally over, I am happy to say that any worries I had with this game are no more and after having some personal time with the game, Sprint Vector is shaping up to be another great title from the creative minds at Survios. 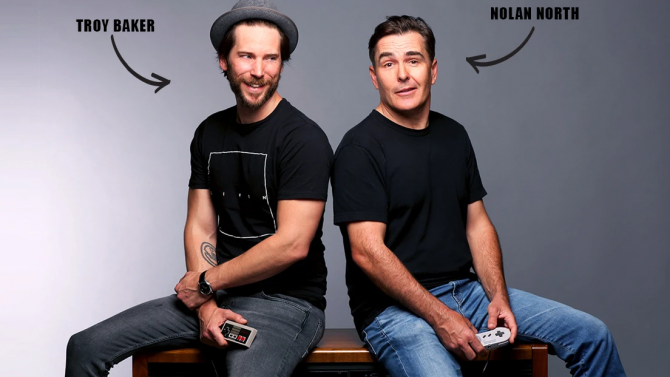 Initially revealed at last years annual Game Developers Conference, Survios is delivering a fast-paced platformer (nausea-free) VR experience instead of a fast-paced first-person shooter. Delightfully, the game is filled to the brim with whacky characters and colorful environments. From the moment I strapped on my HTC Vive headset, the first thing I noticed right away in Sprint Vector was the amount of detail placed on every aspect of the beta, including its in-game lobby. The menu select screen featured provided access for players to play the tutorial, single-player races, challenges, online multiplayer, and a slew of other options at your disposal, one of which includes changing the physical appearance of your character. 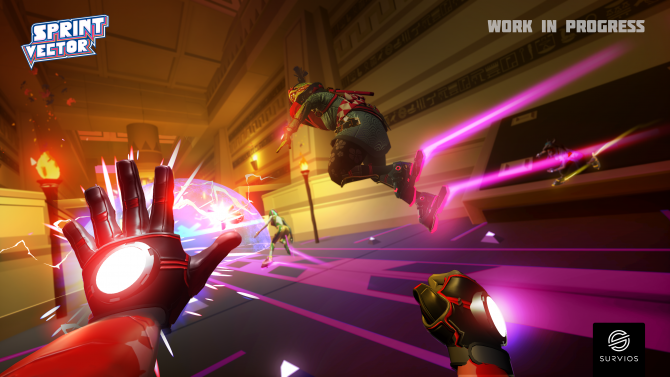 Gameplay-wise, Sprint Vector utilizes a Fluid Locomotion System; using the Vive controllers, hold down the trigger as you begin to swing your arms as if you were running on a track, or taking a simple jog around the neighborhood. 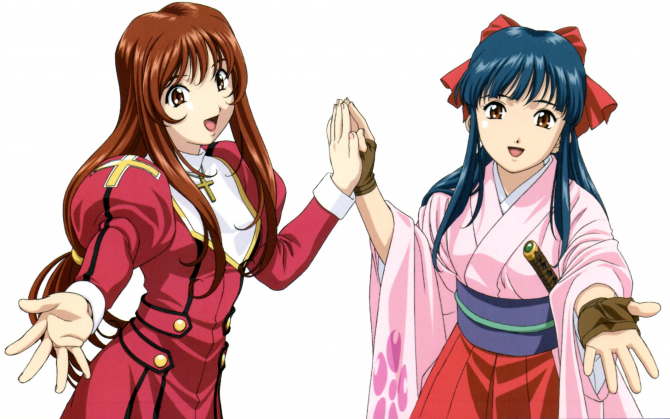 But do not expect to just flail your arms all over the place, hoping to be the fastest contestant on the race – not only will you look silly to anyone around you watching, but you will tire yourself out rather quickly. Although, it is not the actual moving that will be hard to master, but rather the combination of turns and jumps you will need to practice as these two important actions will determine whether you gain or lose momentum during the race. Overall from the controls side, I would not say its anything challenging to grasp, but if you want to be good at the game, practice and patience will be essential. As mentioned, this was a closed beta of the game, so many of these features were unavailable. The closed beta’s build included three races in single-player mode. Each of the three tracks was unique, which was nice because I never felt a sense of deja vu when trying them out. One thing that was the same across all three tracks, however, was that each map was designed with all sorts of obstacles which not only tested your reflexes but your physical fitness as well. Similar to platformers like the 2D Sonic The Hedgehog games, there are plenty of alternate routes for you to take, so replayability is high. 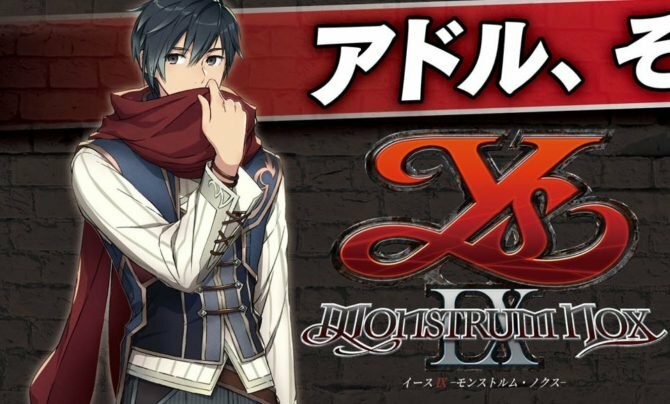 Especially if you are competitive and want to find every way to one-up your opponent or, you are somewhat of a perfectionist, who wants to master each route available in the game. 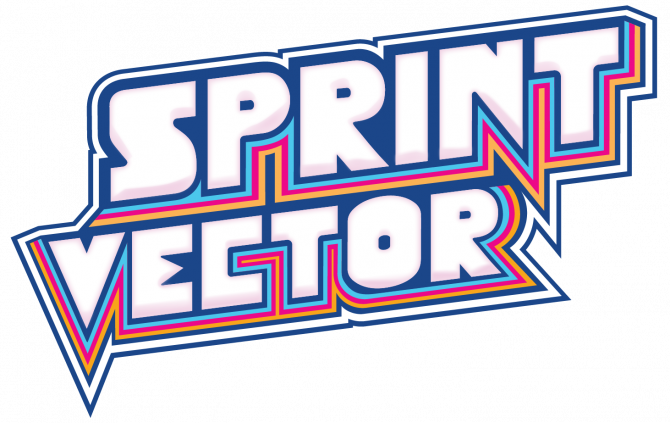 Sprint Vector may not be the game I originally wanted, but it is certainly shaping up to be one of my favorite games to come out in the first quarter of 2018. 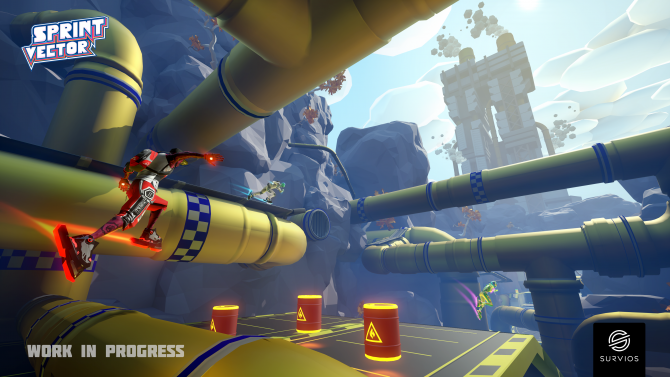 A game that not only delivers some speedy platforming but also can provide quite the workout. 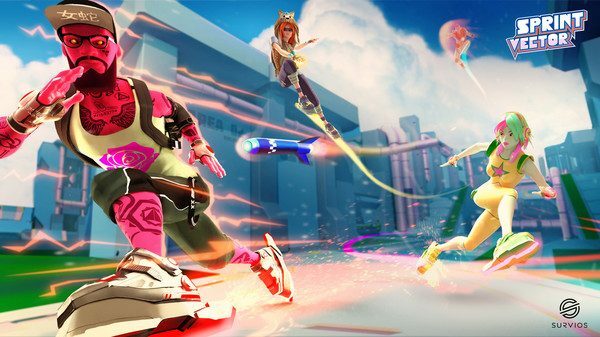 With all the closed beta had to offer I am left with this question: is Sprint Vector aiming to be an eSport title? After everything I experienced with the beta, it looks to be that way and hopefully, I can provide a legitimate answer for you all when my full review comes out. Regardless, Sprint Vector is a VR title that any VR owner should definitely keep their eyes on in the coming weeks. 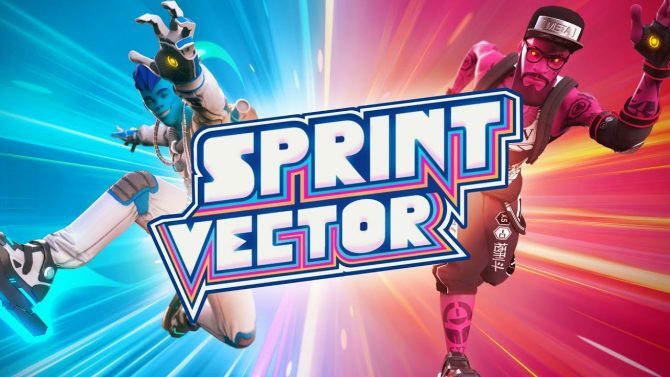 Sprint Vector will be available on February 8 for HTC Vive and Oculus Rift, while a PlayStation VR version will launch shortly after on February 13.